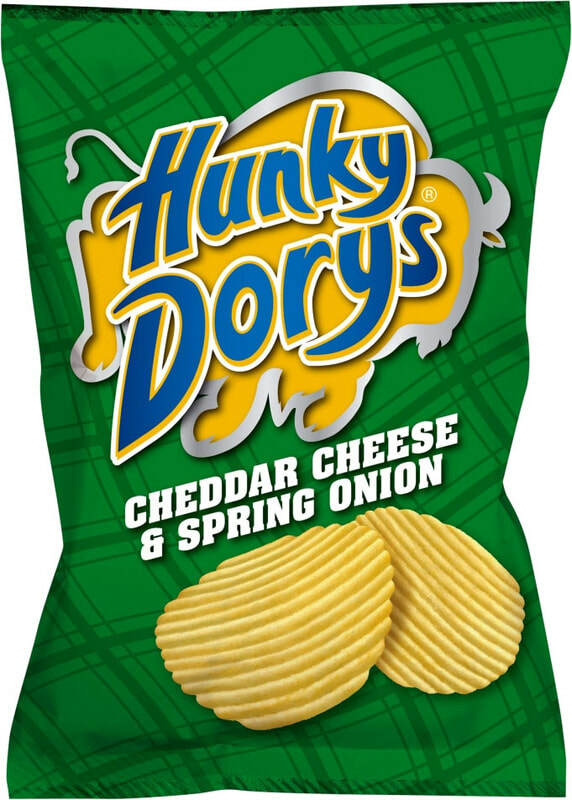 Ireland is one of the main originators of flavoured Crisps and Cheese & Onion is an undoubted fave of the Emerald Isle. These were no different. The Cheese was balanced very well with Onion, with the only let-down, the amount of oil that undoubtedly infused within the flavour.